Formally student halls for Greenock James Watt College. 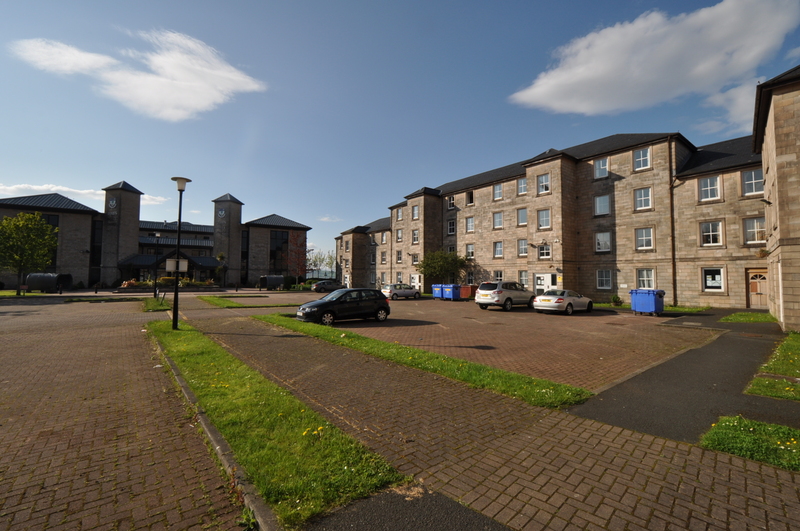 This water front complex has now been upgraded to to provide high quality short let accommodation for both students, professionals and anyone looking for a short let in the Inverclyde area. This beautiful property is located right on the water front with fantastic views over the river Clyde and to the hills of the Scottish highlands beyond. 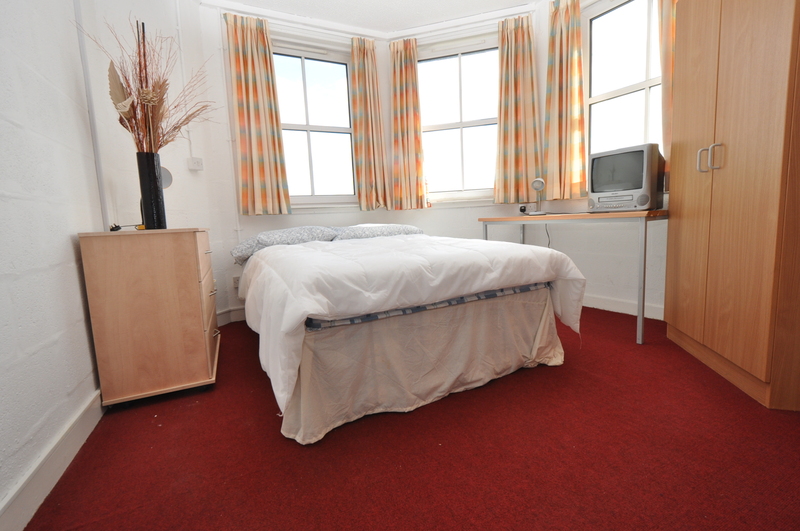 Greenock Halls is a purpose-built student and key worker property located in Greenock. 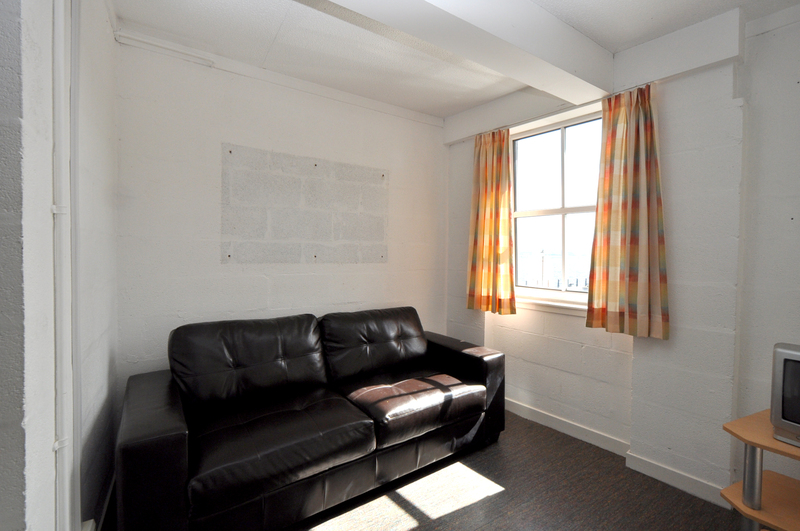 With great transport links, it’s ideal for students studying at a university in Glasgow or at James Watt College. It is also great for people who work in Glasgow or Greenock and require a more affordable form of living accommodation. The development is located approximately 23 miles west of Glasgow at the waterfront campus of James Watt College and provides students and key workers a great location for accessing the wider area as well as localities where many amenities are available. Just a short commute away, the city of Glasgow offers everything in the way of shopping, nightlife and entertainment. Download the Tenancy Agreement here. Fixed Price Lettings supply their properties to all these sites via Lettingweb.